Earning over $80 million at the global box-office — scaring souls everywhere, Universal Picture’s has set January 5, 2016 as the official Blu-ray release date. 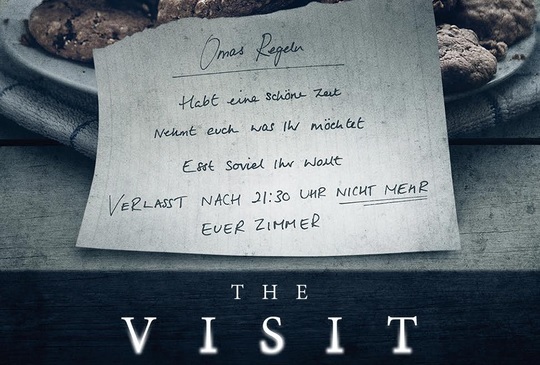 Yes, The Visit will hit the shelves early next year. 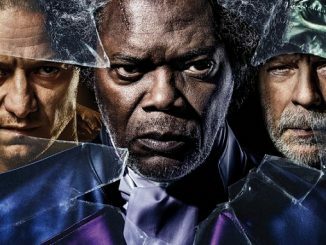 Those who haven’t seen it, you will have the chance to see the shivery, enigmatic film of Mr. Shyamalan. You can read my short review of the film here and then head over here to pre-order your copy. 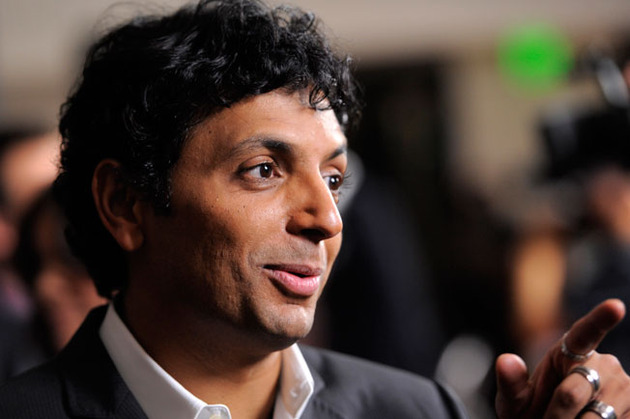 Mr. Shyamalan from now on will be keeping the budget of his films quite small. 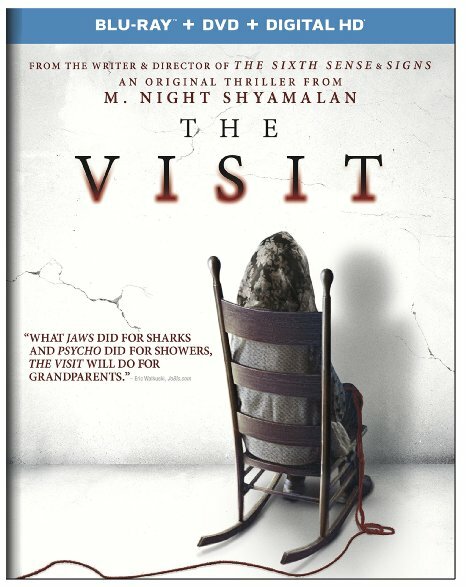 The Visit was made for $5 million. 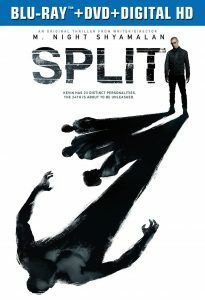 His next project, Split, which is going to be produced by Universal Pictures and Blum House again, is already in the process of being captured — the man has commenced rolling the cameras last week. 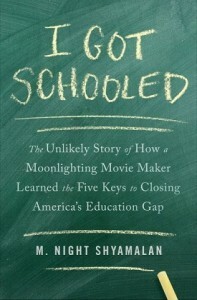 Universal Pictures has scheduled it for release on January 20, 2017. ‘Split’ Still on Top of the Box Office! 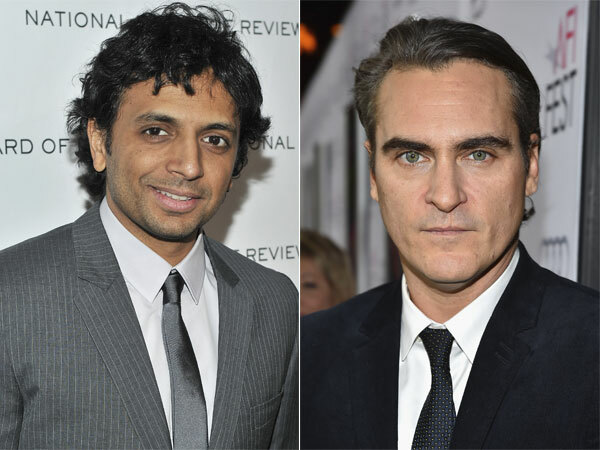 Joaquin Phoenix & Shyamalan To Team Up Again!